Some thoughts on the food I had in Manila. 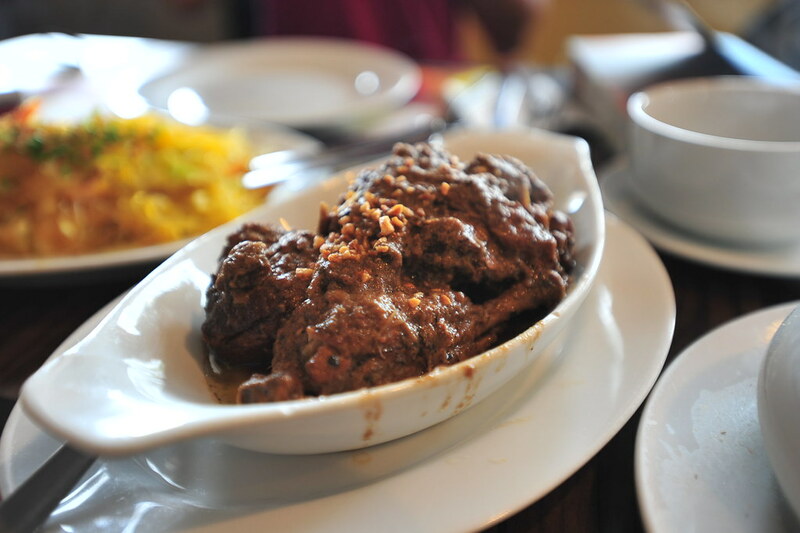 The famous “Chicken Adobo” of the Philippines attempted at one of the most popular restaurants in the city. I have to say, despite a very full flavor, it was very dry and I didn’t get enough meat for what I paid for. Not an eye-opening experience. Am I being too judgmental? This is a shot of syrup straight to the heart. 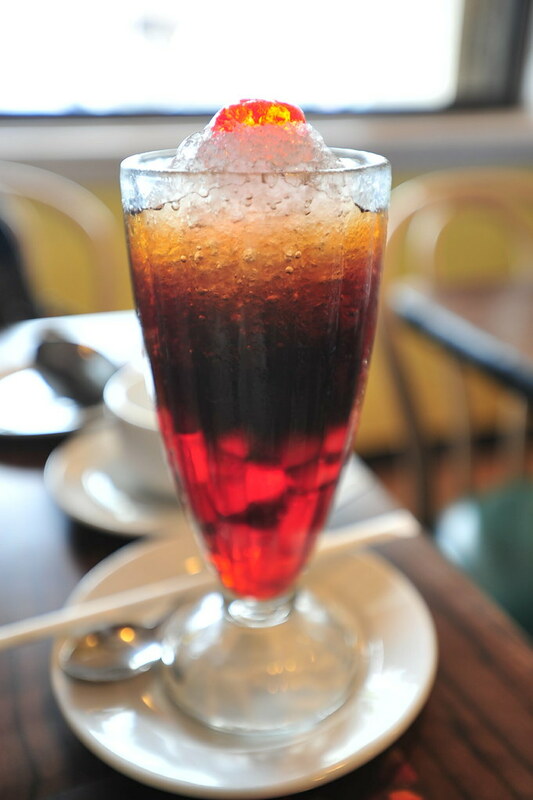 Anything that has a crapload of sugar is gonna taste good, and even though they try to balance out the flavor with gelatin and taipoica and sweet tofu, it’s the syrup water that makes this drink popular. Ok, I’m a sucker for sweet things, so this was DELICIOUS and unhealthy. It tastes better when I acknowledged that it was the healthier alternative to the Gulatman drink. 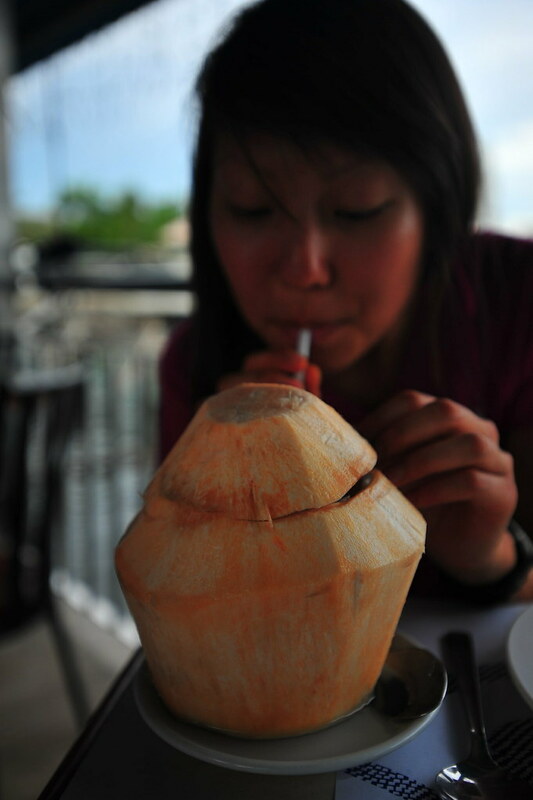 Otherwise, it tastes the same as any other coconut drink you’d get in an American Chinatown. That said, nobody really “makes” a coconut drink. Ever had a delicious steamed Chilean Sea Bass? 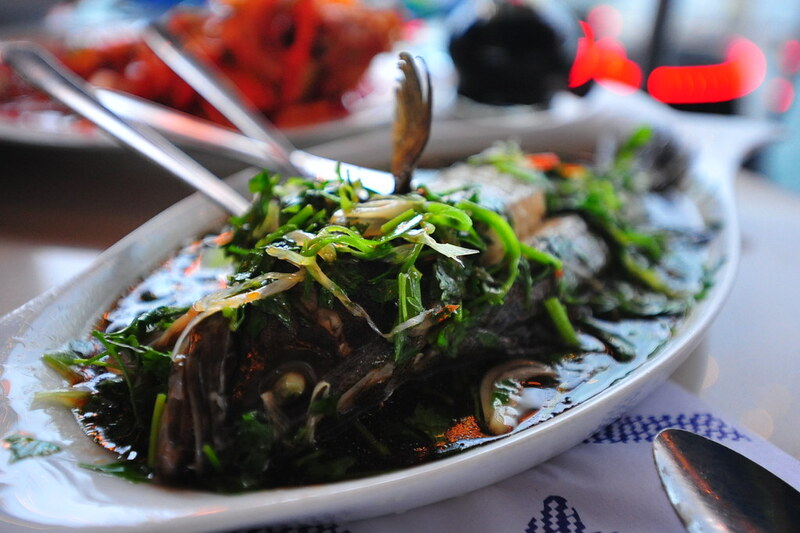 Or any steamed fish in NYC Chinatown? This is the cream of the crop kind of fish for me, and it was freaking delicious. It’s a bit on the pricier side, since I paid about $15 USD for it, but it’s cheap compared to the $30 USD you would fork over in the States. Anyways, the meat is juicy, tender and full of flavor, as it literally feels like it melts in your mouth when you savor it. If you’re wary about bones and the fact you have to do some work to eat this (remove the spine, separate the head, pick out the bones), then this dish is not for you. Otherwise, it was an overall one of the best tasting meals I’ve had in Manila. hahaha thanks! we should go eat fish together next time youre in NYC. Love the rating system! You’re absolutely right about the fish, not for people who are picky – which I am. But if it tastes good, you just gotta do it.